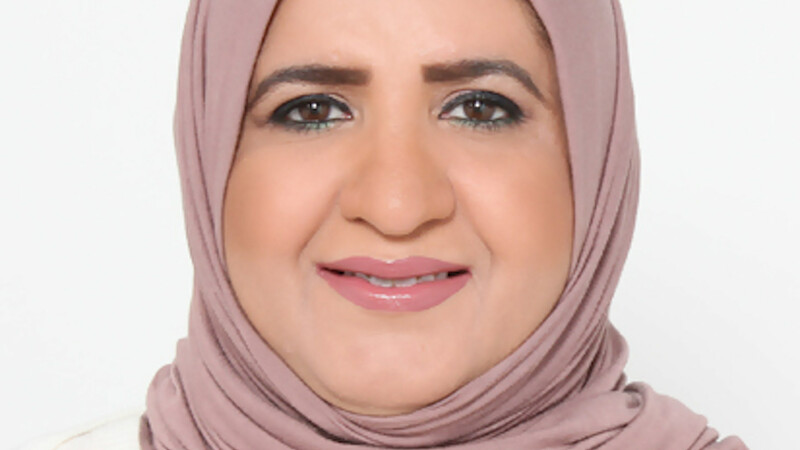 Dr Maryam Alahmadi has over 20 years’ of experience in Obstetrics & Gynecology and holds an MD from the Arabian Gulf University AGU, Kingdom of Bahrain. Dr Maryam Alahmadi is a member of Arab board in Obstetrics & Gynecology, holds a Fellowship In Fetomaternal medicine in Poissy-Saint-Germain-En-Laye Medical Center, France. Dr Maryam Alahmadi is an expert in Antenatal, delivery and postnatal follow up, Prenatal care and management of women with high risk pregnancies e.g. diabetes or high blood pressure, etc. and Managing of all pregnancy complications, Normal delivery and cesarean sections, Abdominal and vaginal ultrasound to detect any problem related to women health. Dr Maryam Alahmadi detects anomalies with high quality 3D & 4D ultrasound scans and detects birth defects & genetic disorders with invasive & non-invasive tests and specializes in the treatment of menstrual disorders, diagnosis and treatment of polycystic ovarian disorders, Infertility, Post menopausal check up & management, female screening for ovaries, uterus and cervix with early detection of ca cervix & HPV, Abdominal and Reconstructive surgeries, pelvic floor repair for cystocele and rectocele, Colposcopy and hysteroscopy (diagnostics and therapeutic) and Vaginal laser.